Healthy liver function. Detoxification & Cleansing. Powerful antioxidant. Antioxidants play an essential role in liver detox. 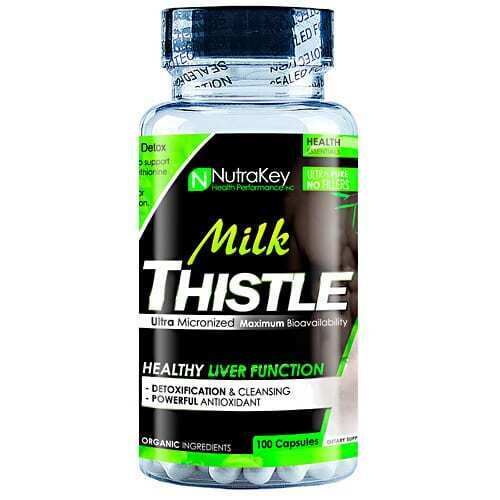 Milk thistle extract has been shown in numerous studies to support healthy liver function. N-Acetyl-Cysteine (NAC) and Methionine are two aminos well known for their ability to enhance Glutathione production in the liver. 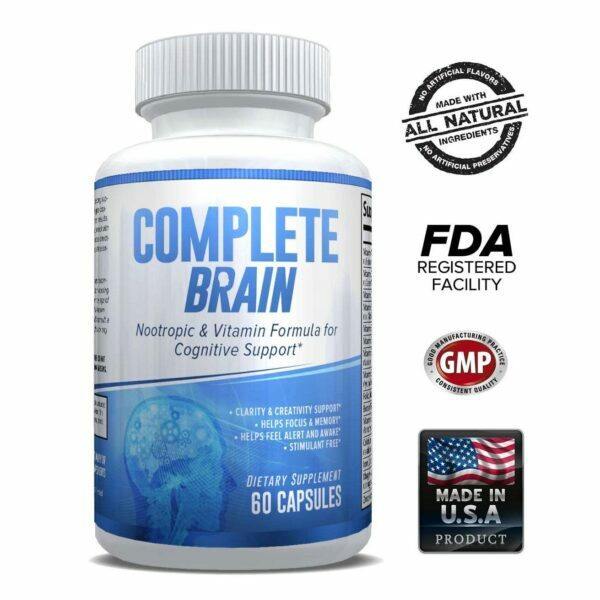 Glutathione is a major antioxidant that plays an essential role in liver detoxification. Promote healthy liver. 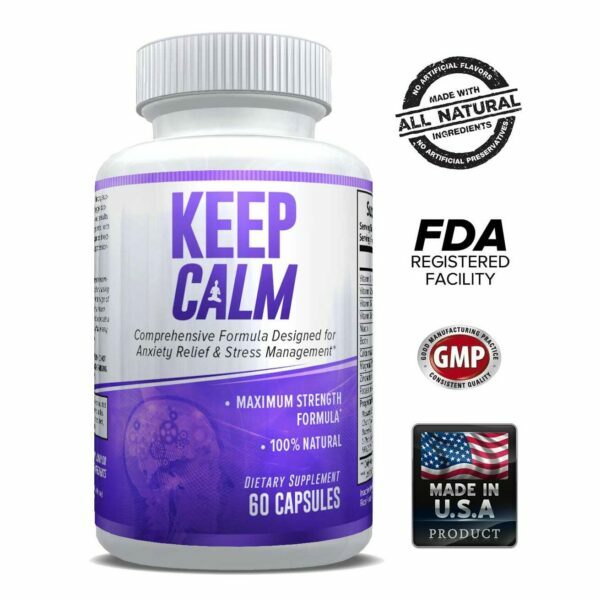 Protect against free-radicals. Support toxin removal. Healthy regeneration. Antioxidants protect your healthy cells from damaging free radicals. Free radicals are molecules that can cause damage to healthy cells and make them unable. Standardized milk thistle extract is known as silymarin. Silibinin is the most active chemical and is hypothesized to function by displacing toxins trying to bind to the liver as well as by causing the liver to regenerate more quickly.